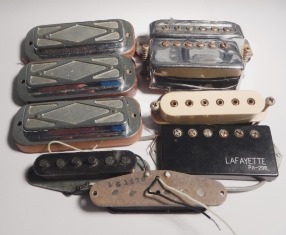 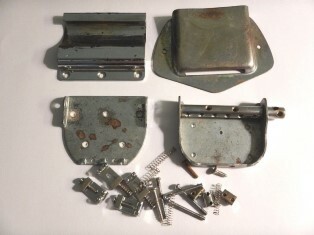 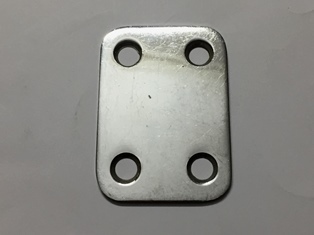 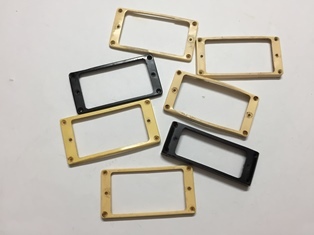 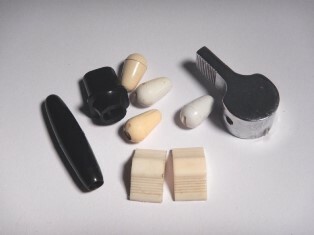 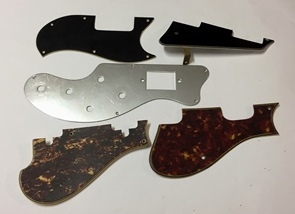 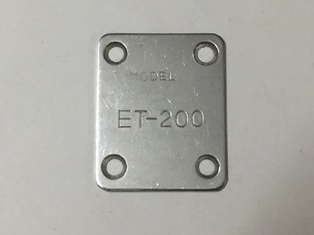 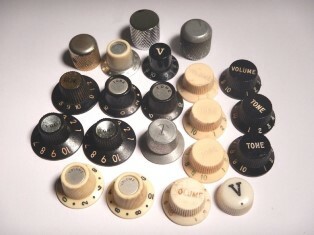 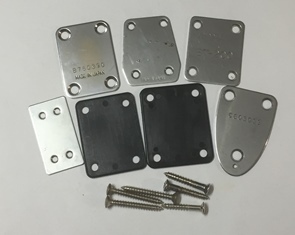 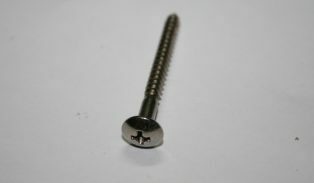 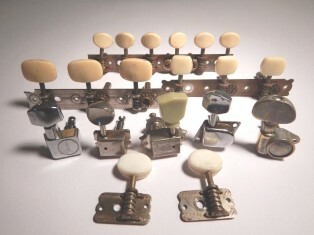 Welcome to my vintage neck plate and hardware page Here you will find neck plates, neck screws and neck plate cusions. 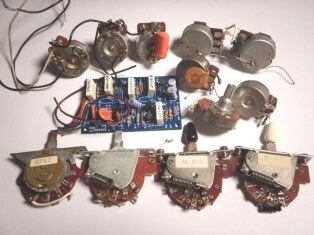 I keep this page pretty much up to date so if its on there I have it. 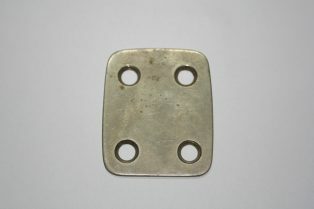 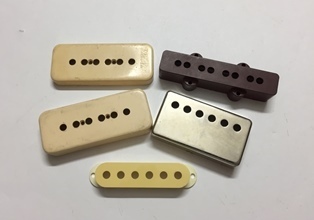 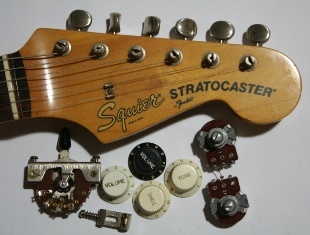 Vintage nickel neck plate narrow hole spacing – MIJ Teisco Japanese?